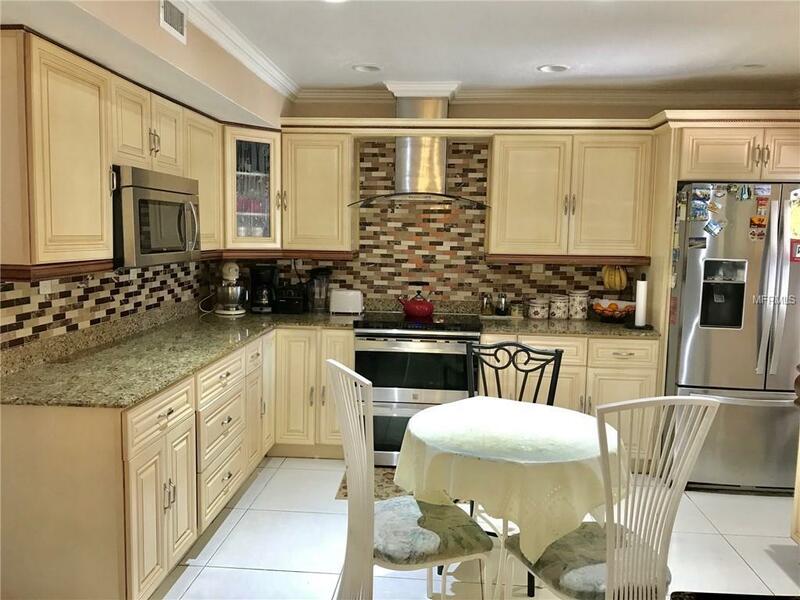 Rare 5 Bedroom 3 Bath home with updated kitchen and baths. Almost 3300 sq ft. Kitchen has wood cabinets, granite countertops and stainless steel appliances. Tiled and wood flooring thru-out. 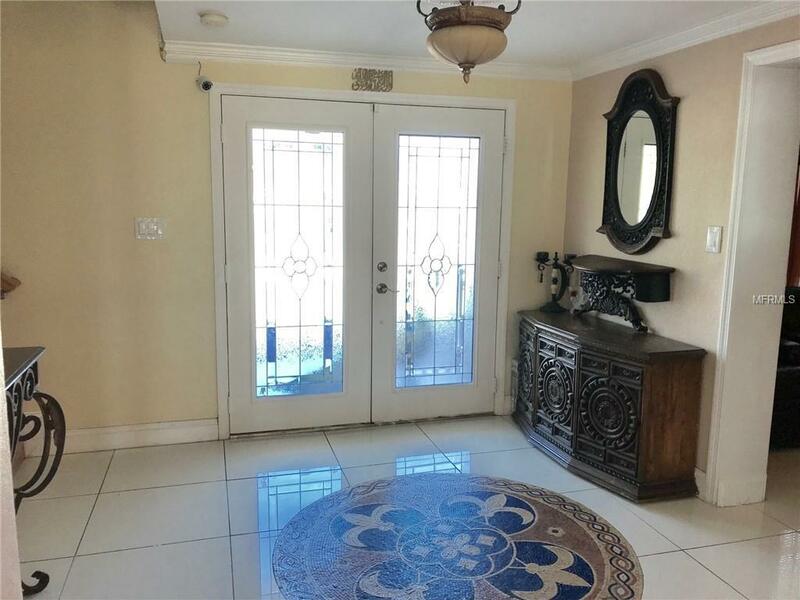 Large covered lanai and back yard for your entertainment. 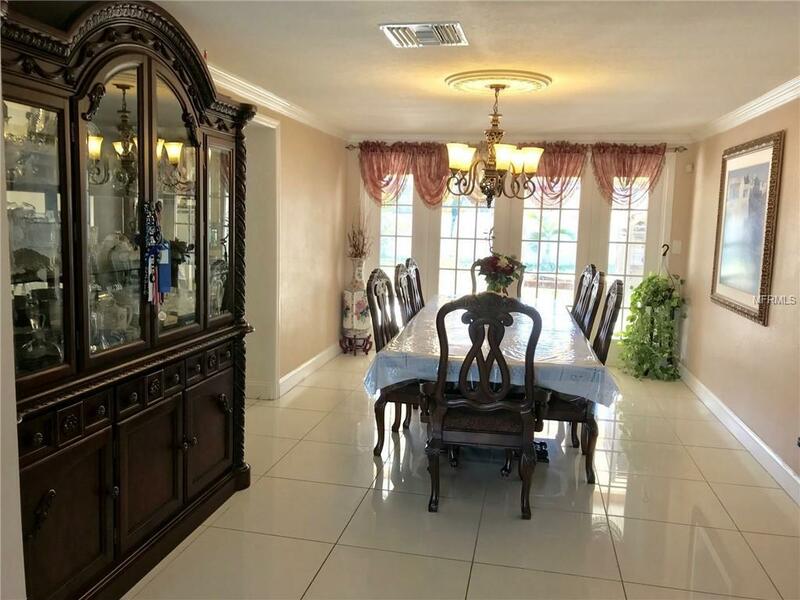 Formal living and dining room. Extra large family room.. Inside laundry room on 2nd floor. Good sized bedrooms with an extra large master suite with walk-in closet. Master bath has separate shower and jacuzzi tub, dual sinks. Two guest bedrooms also have walk-in closets. Advanced Security system connected to TV. Non-flood zone. High on the ridge of St Pete. 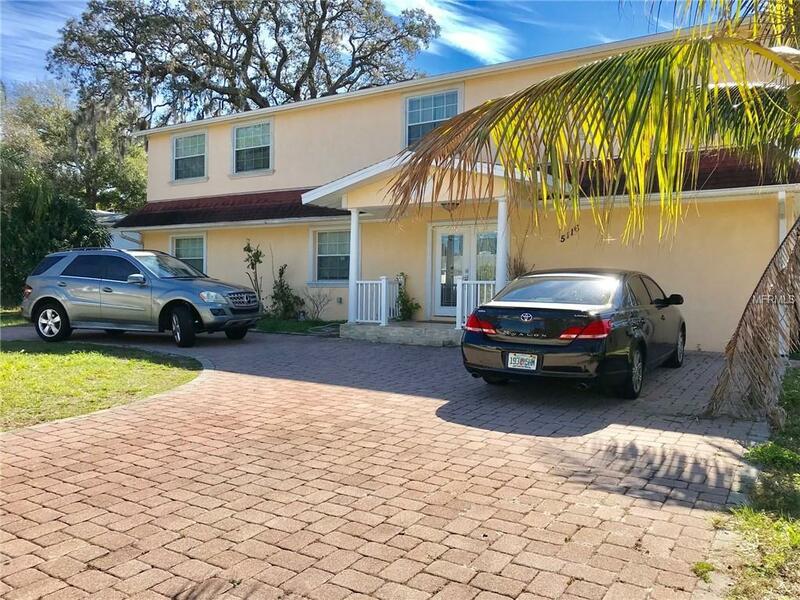 Close to beaches, shopping, interstate and airports.